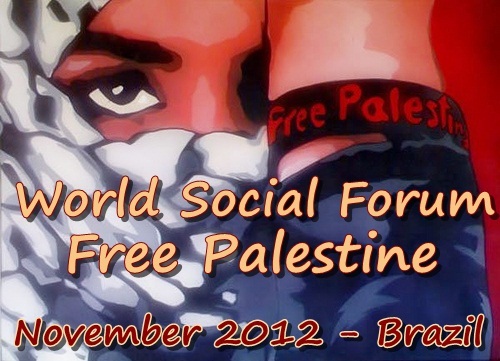 We call on all organizations, movements, networks, and unions across the globe to join the WSF Free Palestine in November 28 - December 1 2012 in Porto Alegre. 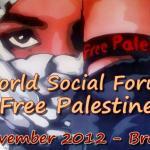 We ask you to join the International Committee for the WSF Free Palestine, we will establish as soon as possible. 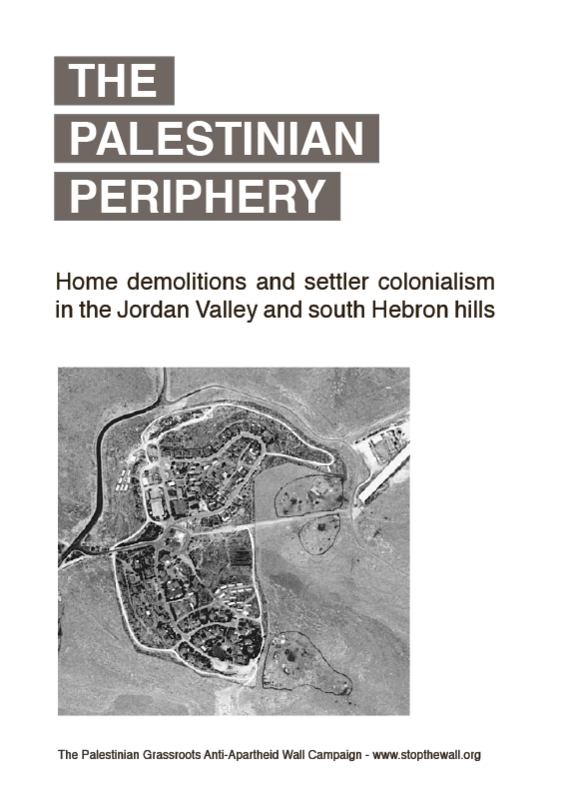 Participation in this forum will structurally strengthen solidarity with Palestine, promote action to implement Palestinian's legitimate rights, and hold Israel and its allies accountable to international law.